and raised again on the third day. 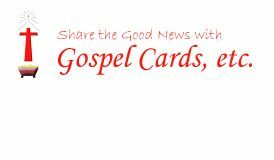 © Copyright Gospel Cards, etc. All rights reserved.